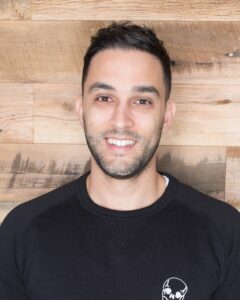 Joel is our expert social media strategist with over 7 years experience in content creation and social media services. He graduated from the University of Central Florida in 2008 with a Bachelors in Science and due to the employment climate, he began running successful online businesses. Noticing the evolution of marketing, he quickly began to work with businesses and individuals to develop engaging strategies that created awareness and brand loyalty.